Joshua is a native of Ohio, USA where he was raised in a Christian family and worshipped at Canton Baptist Temple. He attended Southwest Bible College & Seminary and was ordained Pastor there in 2013. Joshua first visited Ireland in 2010 as part of a team from Canton who came to help run the MBF Summer Holiday Bible Clubs in that year. Following this experience, he felt the call of the Lord to serve Him here in Mallow and spent the next 4 years preparing to make this move. 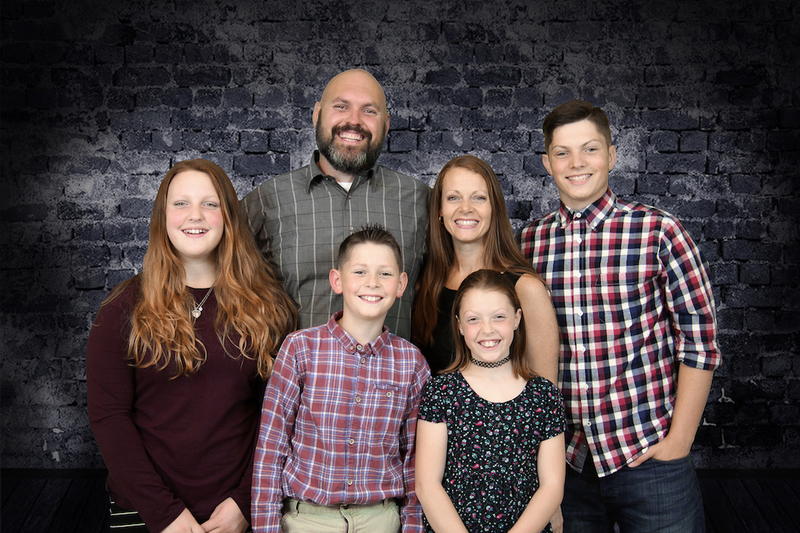 He came to Mallow Bible Fellowship in January 2014 with his wife Denise of sixteen years, and their four children Connor, Chloe, Clark, and Cate aka Peanut. He began by taking on responsibility for the youth ministry in the church, then in 2015 he was appointed Lead Pastor with overall responsibility for the growth and spiritual development of the church. He also loves spending time with his wife and children, is active in the community as a Rugby trainer and is an avid outdoorsman. Denise is a domestic engineer aka homemaker as well as homeschooling their children. She also disciples other ladies, has book club studies and leads the women’s ministry at the church. Doug and Amber are natives of Ohio, USA, and moved to Mallow in March 2016. Both were raised in Christian families and trusted Jesus Christ as their Saviour as young children. Doug graduated from Liberty Baptist Theological Seminary in 2011 and was ordained at Canton (Ohio) Baptist Temple in January 2016. The Staleys felt burdened for Ireland following their first trip to the country in 2011. Since then, the Lord has confirmed His call on their lives to serve in Mallow. Before surrendering for full-time ministry, Doug was a newspaper reporter for 13 years and Amber worked for several years in banking before leaving her job to raise a family. 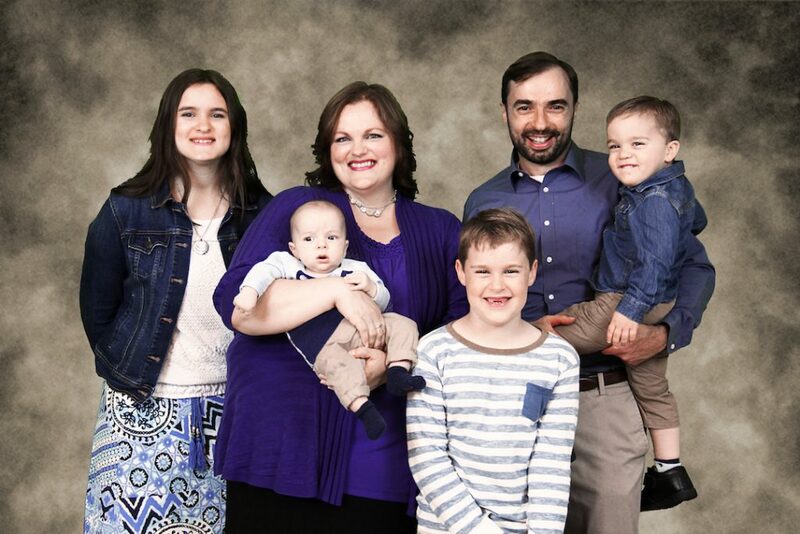 The Staleys are involved in men’s and ladies’ ministries, music ministry, children’s ministry and discipleship. Doug also leads the Crossroads Bible Institute, and Amber is the church treasurer. The Staleys, who were married in May 1998, have four children – Hannah, Evan, David and Nathan – and enjoy spending time together as a family. Some of their interests include cooking, hiking and curling up with a good book. John and Emily met while attending Trinity Baptist College in Florida. After they graduated, they were married March 2011. 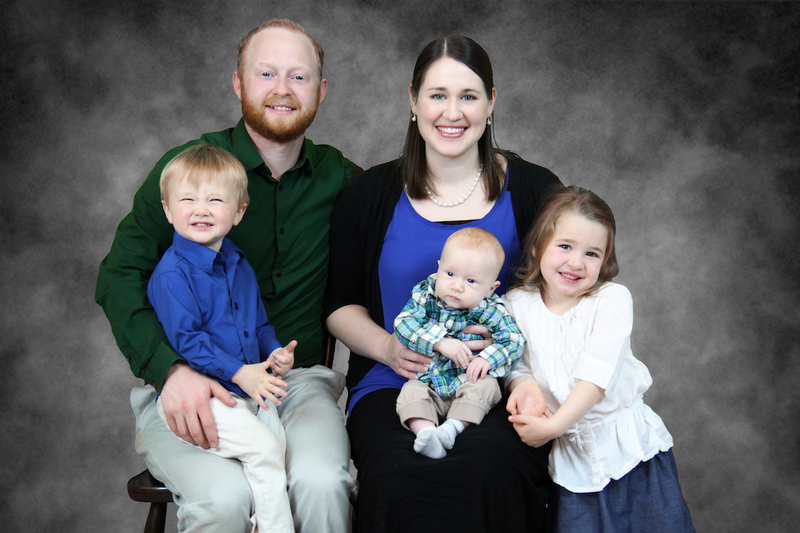 They moved to Indiana in October 2011 to serve at Liberty Baptist Church of Sweetser, where John was ordained and served as the Children’s Pastor. Both John and Emily began to feel the Lord calling them to serve in Ireland after learning more about the country. God called them to serve in Mallow in October 2013, and they moved here in March of 2016. John leads Vertical Perspective, the program for teenagers at MBF. He also directs the music ministry, and is involved in the men’s ministry and discipleship. He also enjoys spending time outdoors, reading, and golfing. Emily is also leading Vertical Perspective and serves in the music ministry, ladies’ ministry, and discipleship. She enjoys socializing, scrapbooking, and baking. The Lord has blessed John and Emily with three wonderful children – Abigail, Josiah and Micah. They love spending time as a family and playing together with the neighbourhood children.